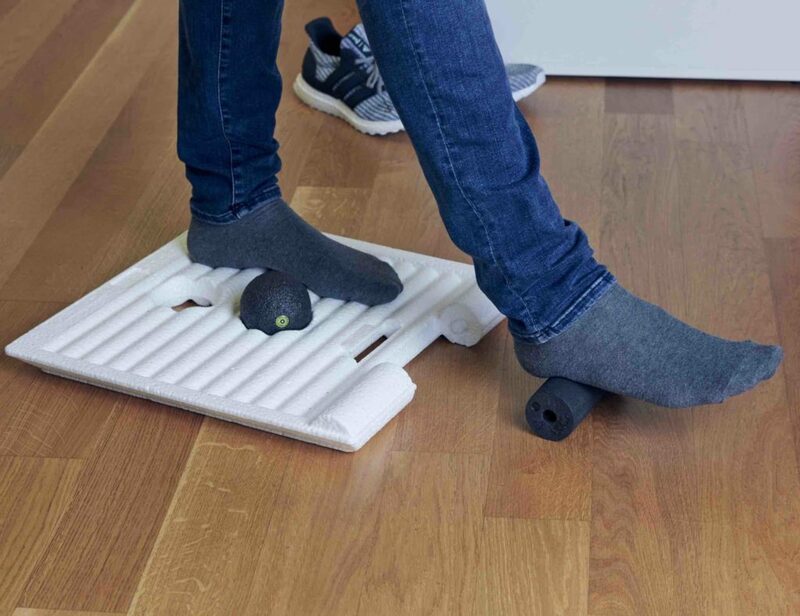 All in all, it's a perfect device to turn your television, favorite armchair, beanbag or couch into an interconnected gaming environment. 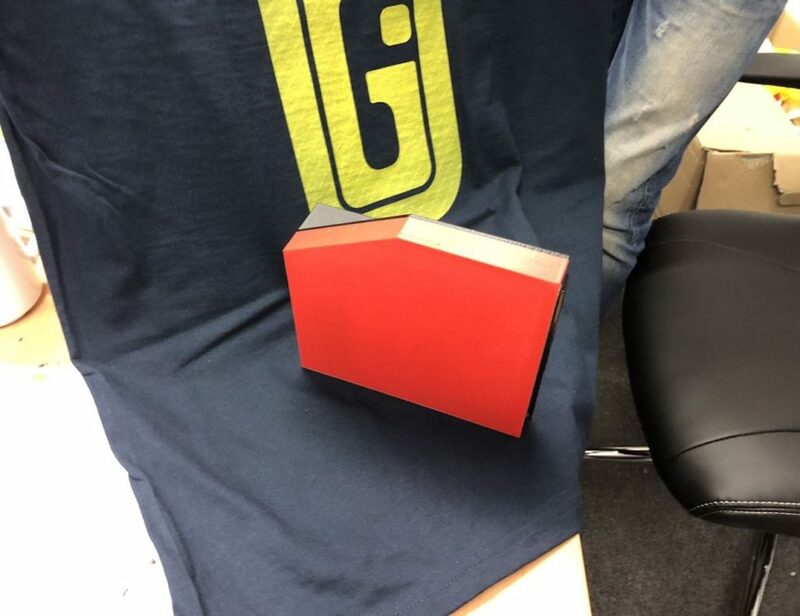 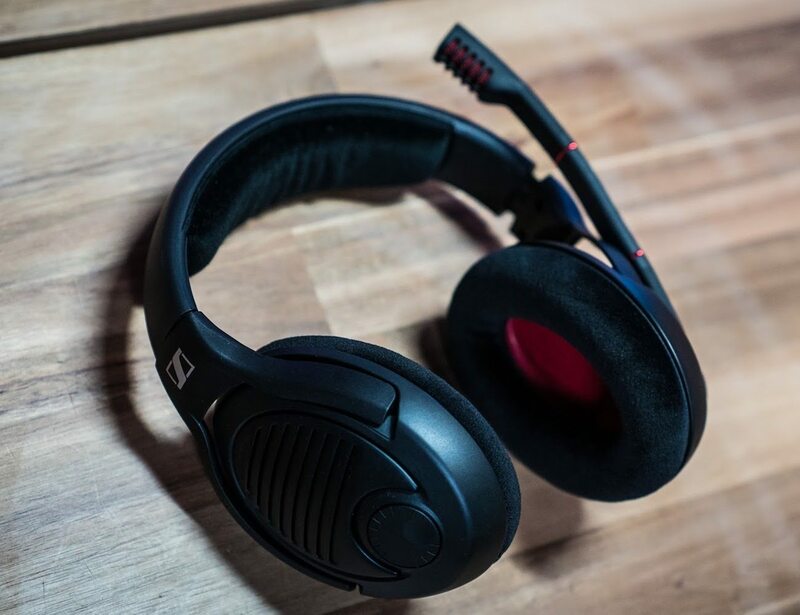 Apart from the gaming perspective, you will also love communicating with your team on this headset. 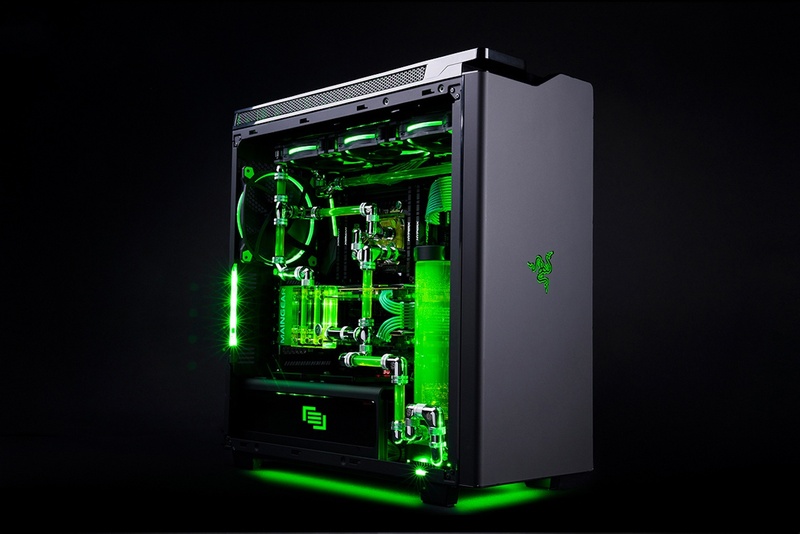 Whether you love setting fast times or blasting your buddies, the Maingear R1 Razer Edition Elite Gaming PC offers superb graphics. 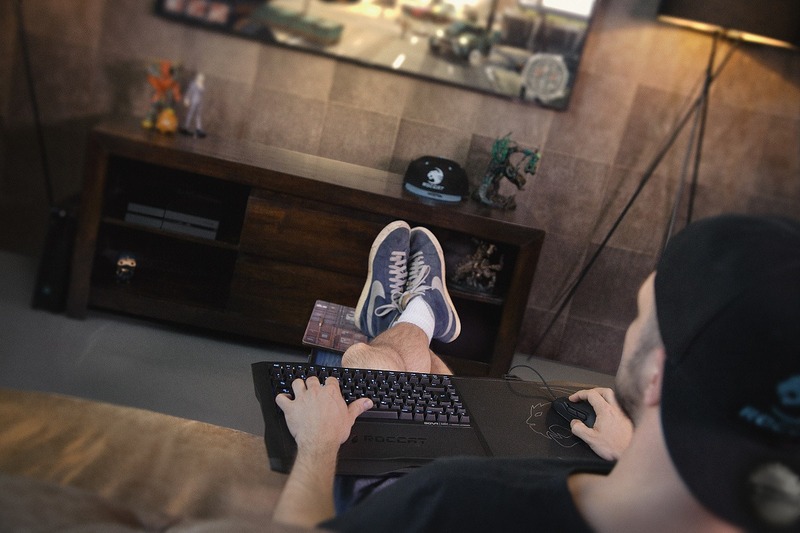 The Alienware Alpha unites the freedom of PC gaming and the ease of a console, forever changing the way you game. 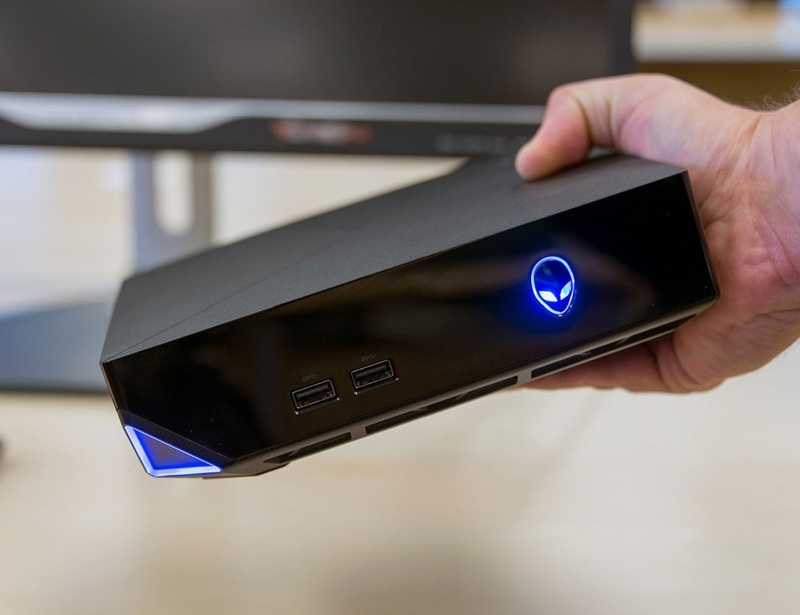 The Alienware Alpha combines the freedom of PC gaming with the ease of a console. 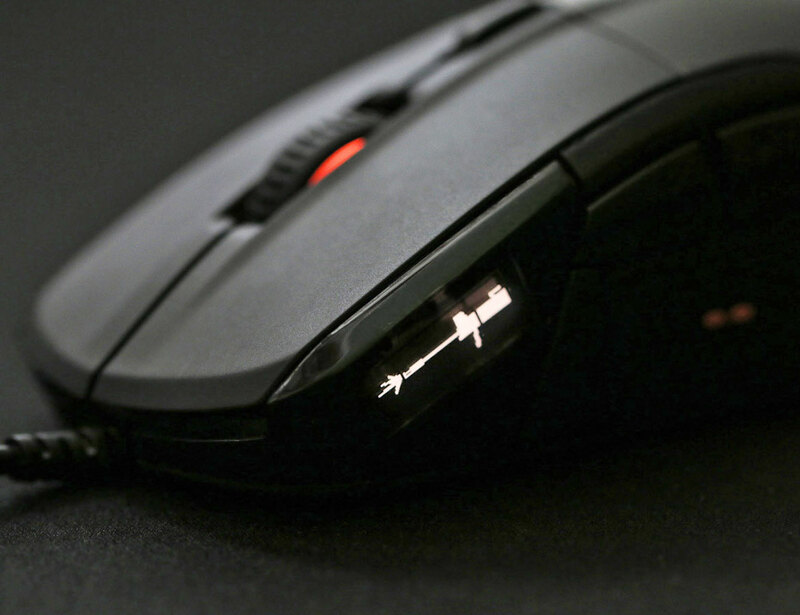 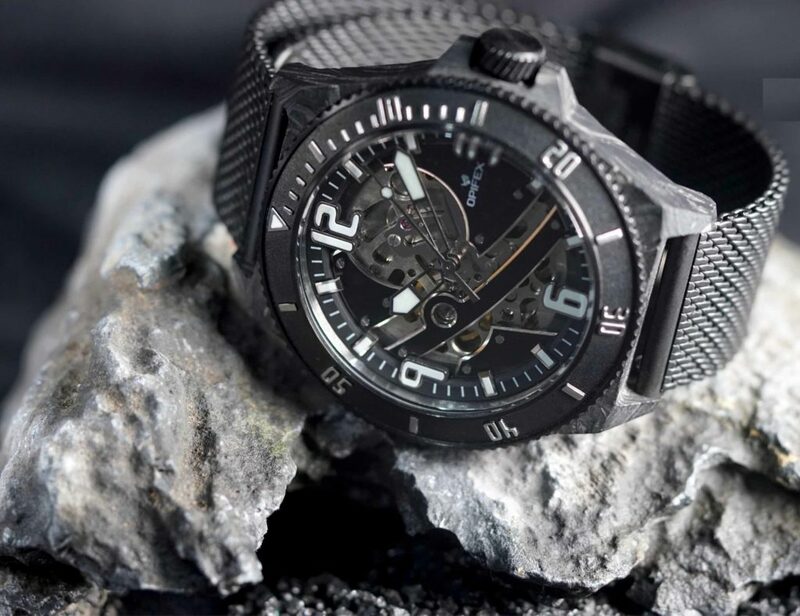 This means that you can continue gaming and fine tune your settings without slowing down. 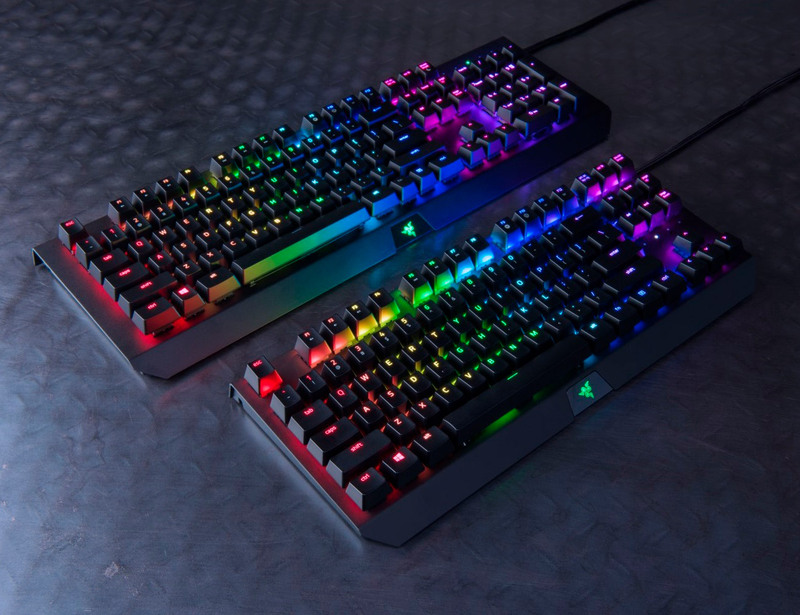 Typing at night or under dim lighting conditions won’t be much of a difficulty if you use the Razer BlackWidow Chroma RGB Gaming Keyboard.